RaviGraphix is a fast growing IT development company in Hyderabad India. We proffer an extensive range of web development services to cater our customers tailor-made requirement. We have expertise in providing all-encompassing Joomla Development services. Using skill-set of our Joomla developers, we provide our customers techno-driven solution using most recent technology that suits their business needs. 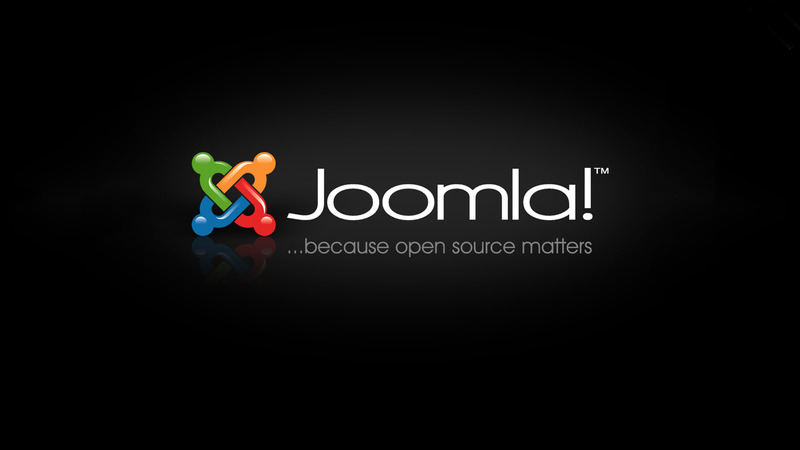 Joomla is popularly used CMS solution based on open source technology. It is efficiently used for development of hi-end online web application and websites. Our Joomla developers can also help you port your website from other frameworks to Joomla, keeping the functionalities and the user experience completely intact. Your end-users won’t even feel slightest change in the layout or the functionalities, except for the improved performance of your site. You can also choose to hire Joomla developer from our pool of talented resource. When you hire a developer or User Interface designer from Cromosys you get an expert resource working singularly on your project. Our agile project management system facilitates faster revision cycle and smooth communication.